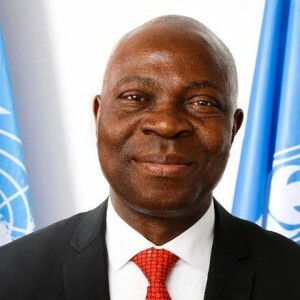 next to the EXPO2015 site. 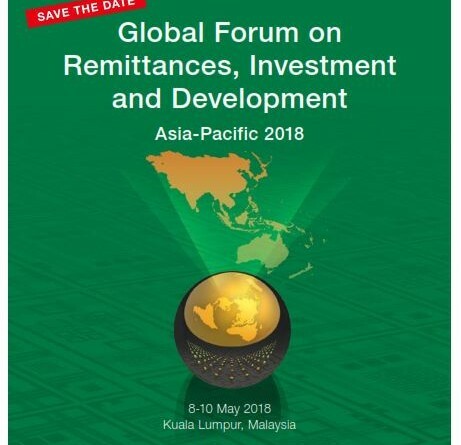 The fifth Global Forum on Remittances and Development (GFRD) is a unique event bringing together more than 400 policy-makers, private-sector stakeholders and civil-society leaders to pave the way for leveraging the development impact of remittances. The forum will open with the observance of the First International Day for Family Remittances on 16 June. 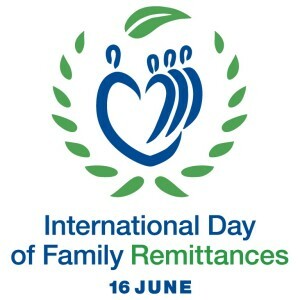 On 16 February, the 176 member states of the Governing Council of IFAD, unanimously declared 16 June the INTERNATIONAL DAY OF FAMILY REMITTANCES. 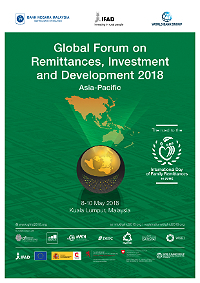 Objective of this observance is to recognize and raise global awareness of the fundamental contribution made by migrant workers to the wellbeing of their families and communities back home, and to the sustainable development of their countries of origin.